David Noah Taylor, 69 of Middleburg, FL passed away Wednesday, November 14, 2018. Mr. Taylor was born in Jacksonville to the late David Jarrell Taylor and Leitha Crawford Taylor. 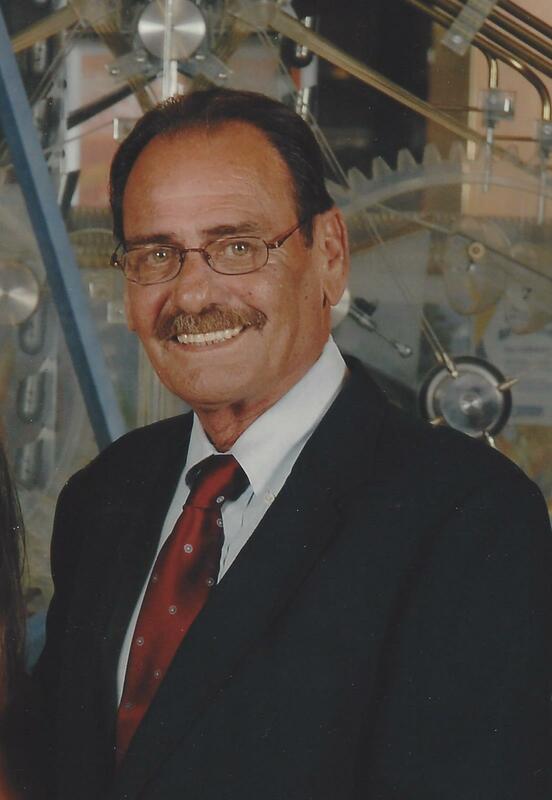 David graduated from Paxon High School in 1967 and began working in the Department of Transportation with the State of Florida; a career that lasted almost 50 years. He was a charter member of the Orange Park Eagles Aerie 4365, being initiated on February 8, 1996 along with 88 other members. He served as a Trustee from 2007 until the present. Mr. Taylor participated in various fund raising events held by the Eagles such as being a cook for Steak Night for many years. David had a kind heart and helped so many throughout the years. Mr. Taylor was preceded in death by his brother, Robert Taylor and is survived by his daughter, Stacey Teague, brother, John (Pam) Taylor, sister, Bonnie (Richard) Seaman, granddaughter, Caroline Teague, close friend, Duane Sasser, nieces, nephews, many cousins and a host of excellent friends including those from the Eagle Aerie 4365. Funeral Services will be held 11:00 AM Tuesday in the Chapel of Russell Haven of Rest Funeral Home with Rev. Rick Crews officiating. Burial will follow in Sellers Cemetery, Jacksonville, FL. Visitation with the family will be from 5-7:00 PM Monday at the funeral home.